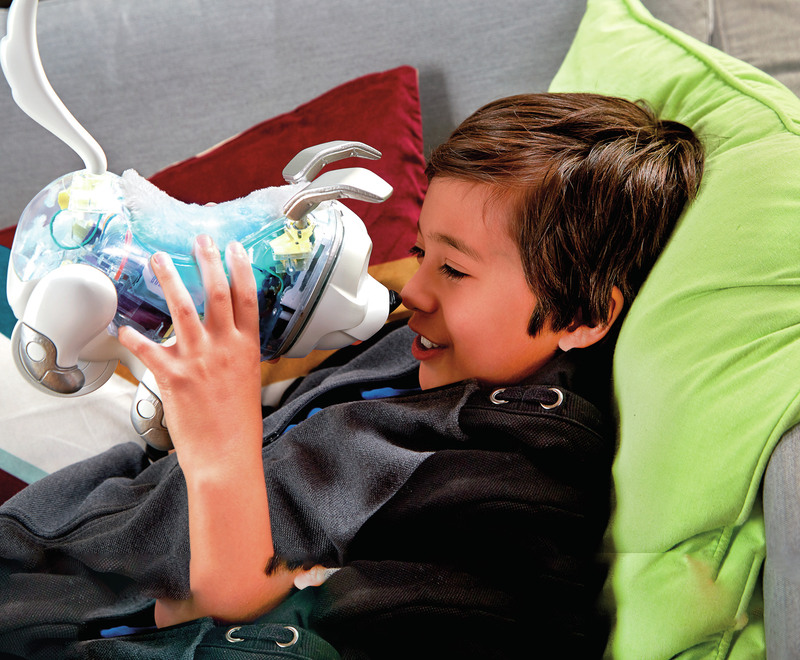 According to Tech Blog Engadget, Hasbro is creating a robotic dog toy called Proto Max which is a part of FurReal Friends line of animatronic pets, which will allow children to customize it via an app. Proto Max is another effort to teach Science, Technology, Engineering and Mathematics (STEM) skills to children. 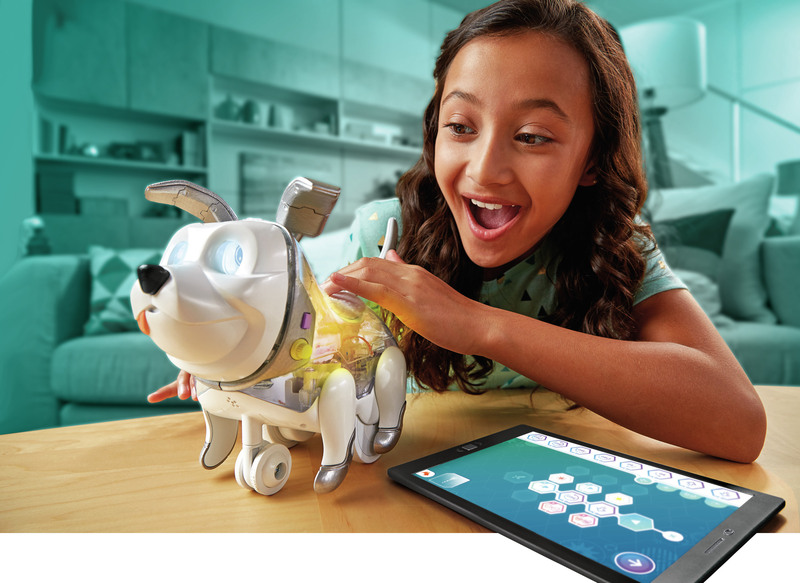 This dog is targeted at kids aged six years or above to give them an early perspective on programming. 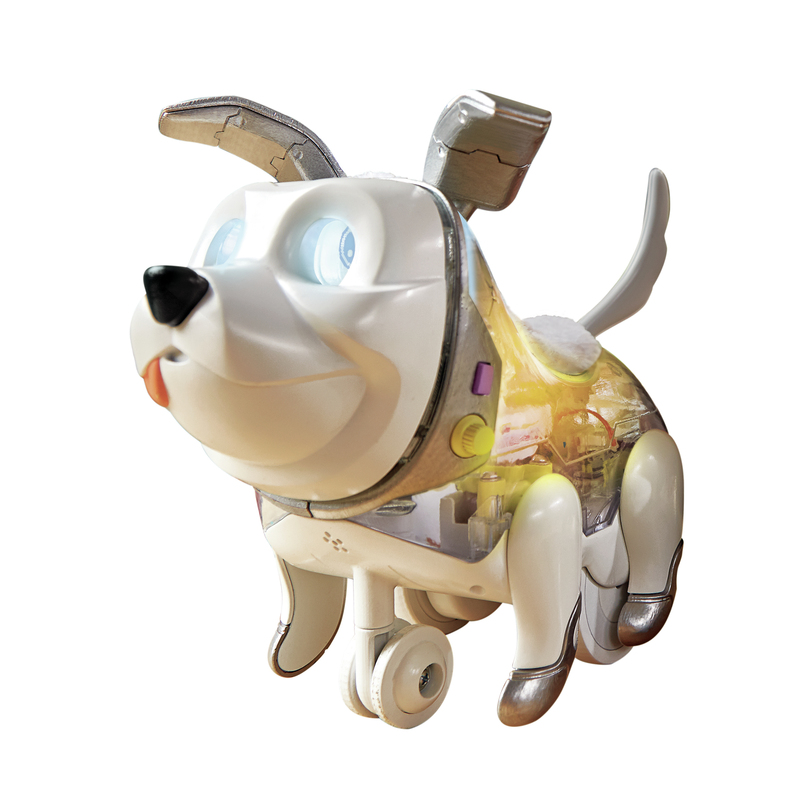 This toy is highly customizable and using a dial on the side of its face you can adjust the personality of the robot as small, medium and large, which affects the pup’s general personality like its voice and how it reacts to stimuli. Opening the relatively easy-to-use iOS/Android app, more-specific behavioral traits to the robot can be assigned. As reported by Cherlynn Low from Engadget, Proto Max can interact with you in a number of ways that include moving around, barking and displaying its expressions on the 2.6-inch-wide LCD screen for its eyes. In addition to defining one-time reactions to triggers, you can also combine a series of actions together in the coding part of the app that can be triggered sequentially. You could make him bark, sit and flash a light all when you tell it a command. Surely, a robot dog cannot replace your pet at home. Seeing the same actions from a robotic pet is not pleasing and could feel repetitive. Hasbro states it really is just meant for teaching programming skills to kids and help them understand the process of coding using an interactive toy.